The WordPress content management system (CMS) still remains the most popular with over 60 million websites using it. From blogs, news agencies to corporate brands this CMS has earned over 140 million downloads so far. WordPress remains the first choice for bloggers and big brands such as CNN and Forbes are leveraging myriad features that come with this CMS. WordPress is easily customizable and the large online community offers enviable technical support. If you are looking for a highly functional website you must make sure you attract viewers and retain them. In the online platform search engine ranking matters a lot and the WordPress theme you choose must reflect your desire to offer high quality services. 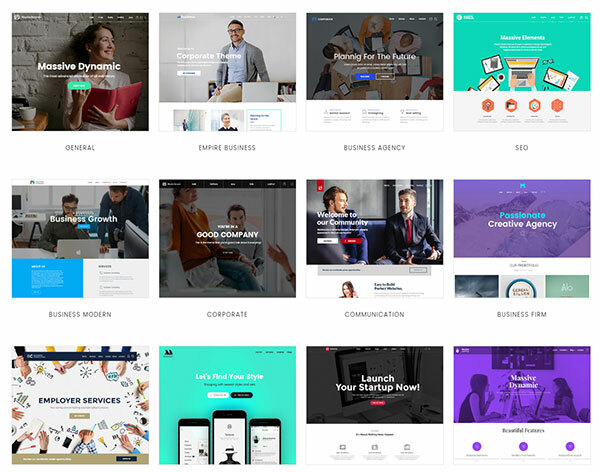 There are many theme marketplaces out there but none rivals the versatility available at Themeforest. 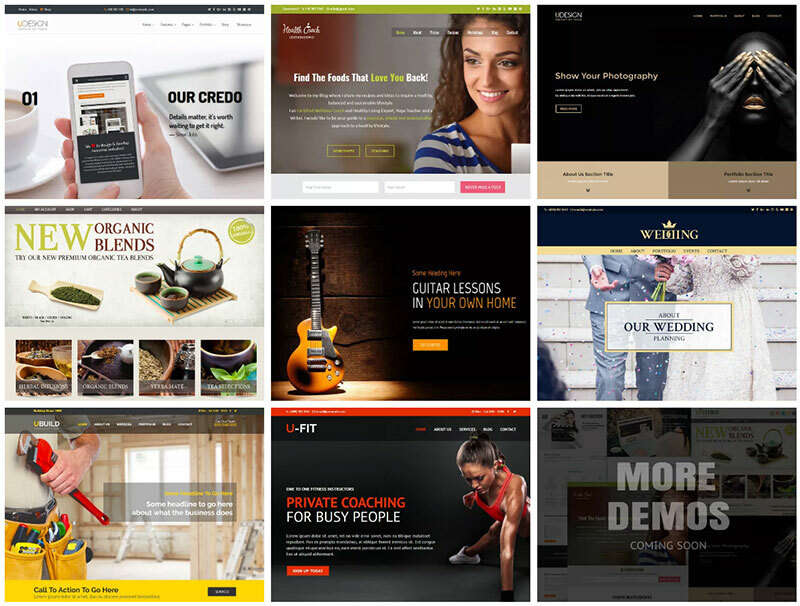 This is where you will find hundreds of the best selling premium WordPress themes. The platform provides access to SEO-friendly premium themes to guarantee your website is easily indexed. 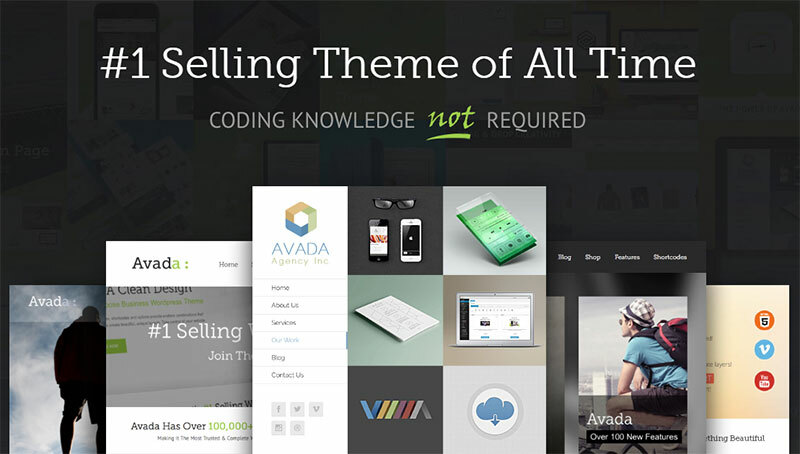 For a long time Avada has featured among the top selling WordPress themes on the Themeforest marketplace. 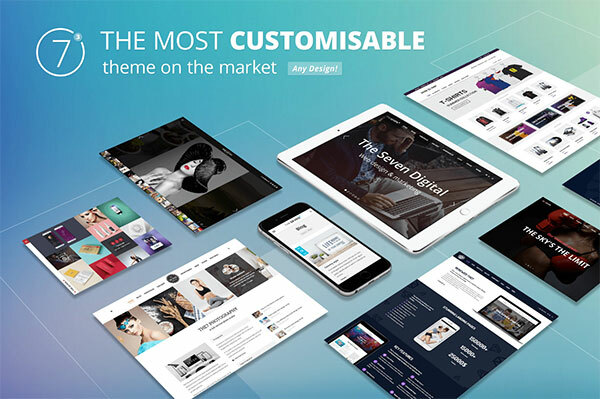 The $59 theme boasts over 160,000 sales and its latest update Avada 4.0 was done in June 2016. This is a widget ready theme which is compatible with all browsers including Safari, IE9, IE10, IE11, Firefox, Opera, Chrome and Edge. It has a responsive layout and it is well documented. It comes with Fusion Builder to allow you create unique pages. This premium WordPress theme comes with h multiple layouts and a dozen free WordPress plug-ins at no extra cost. Over 73,000 themes have been sold so far and the latest update 4.6 was made in July 2016. X Theme is compatible with IE9, IE10, IE11, Firefox, Safari, Opera, Chrome and Edge and provides a high resolution on all these platforms. The layout is responsive making it ideal for SEO purposes. This is a top seller on Themeforest with 40,000 websites already using it. Its multiple features make it great for e-commerce and the responsive layout helps in search engine ranking. uDesign offers unlimited color options, 600 plus fonts and it supports wooCommerce. Enfold is considered one of the most user-friendly WordPress themes and it is no wonder thousands of websites are using it today. It is easy to set up with its pre-defined layouts. The responsive layout is mobile friendly a key factor in today’s search engine ranking. The drag and drop editor makes it easy to make changes and the themes is retina-ready and SEO optimized. Enfold supports Chrome, Edge, IE9, IE10, IE11, Firefox, Safari, Opera. This is a popular Responsive WordPress Blog Theme compatible with IE10, IE11, Firefox, Safari, Opera, and Chrome. It is reputed as a clean, simple and fast theme which anyone can use to change their website. It has a responsive web layout with retina support that is optimized for search engines. Laysan has multiple language support and different blog styles and 10 predefined accent colors. A regular license comes at $49 per unit. 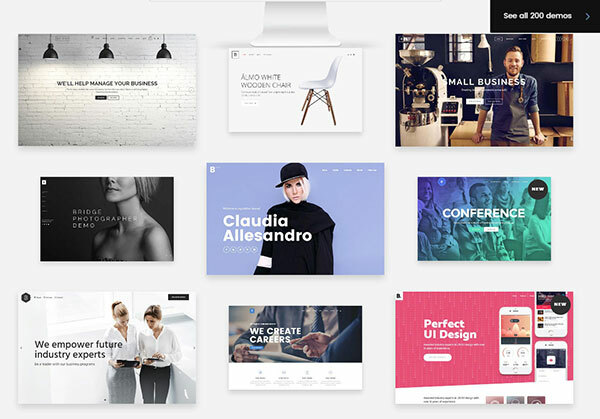 Be Theme is today considered one of the most popular Responsive Multi-Purpose WordPress Theme. Created in May 2014 with the latest update on July 2016 Be Theme is compatible with multiple browsers including IE9, IE10, IE11, Firefox, Safari, Opera and Chrome. It features 4 columns and the responsive layout is perfect for SEO ranking. This is a multi-purpose responsive theme that allows WordPress lovers to create websites that they dream of. It comes with amazing 25 templates, visual composer plug-in and features a drag and drop capability for customization purposes. With over 41,000 sales Jupiter remains one of the best sellers at Themeforest and it comes with a $59 price tag. It is compatible with multiple browsers and a responsive layout. 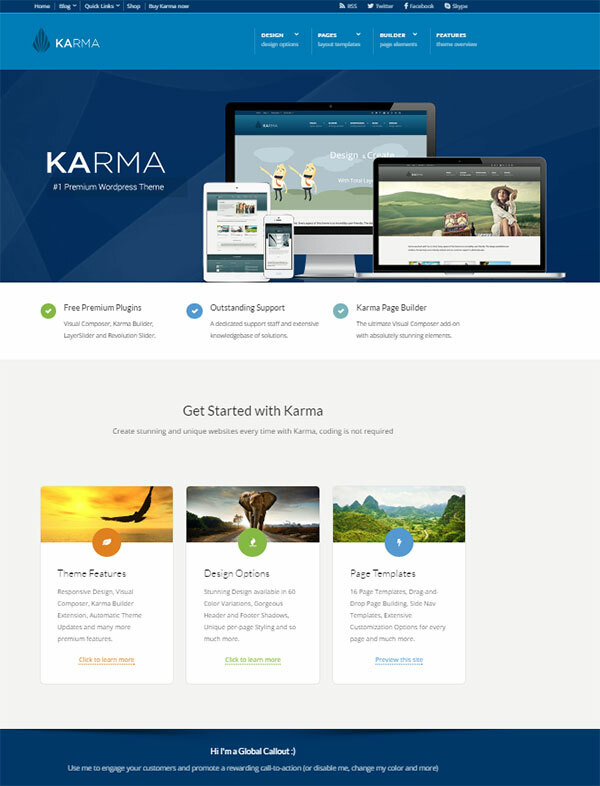 Karma comes with a powerful form builder, advanced design options and the theme is fully responsive. 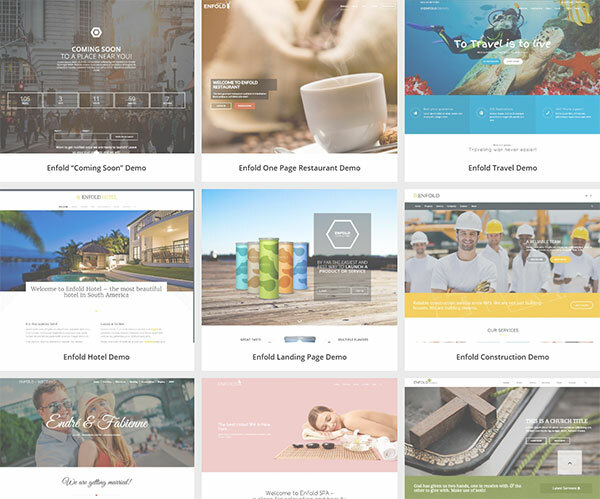 Buyers also get a free premium Visual composer plug-in to help create amazing websites without coding. This is a responsive multipurpose WordPress theme going at $49 on Themeforest. It boasts over 50,000 sales and is compatible with IE9, IE10, IE11, Firefox, Safari, Opera, Chrome and Edge. It is regarded the most creative premium WordPress theme which is retina-ready and SEO friendly. It comes with unlimited color possibilities advanced typography, and a large icon collection. This is a retina multi-purpose WordPress theme with over 50,000 happy customers. It boasts high code quality, fast and friendly support, over 200 demos, flexibility, and a superior them design all at $19 per month. 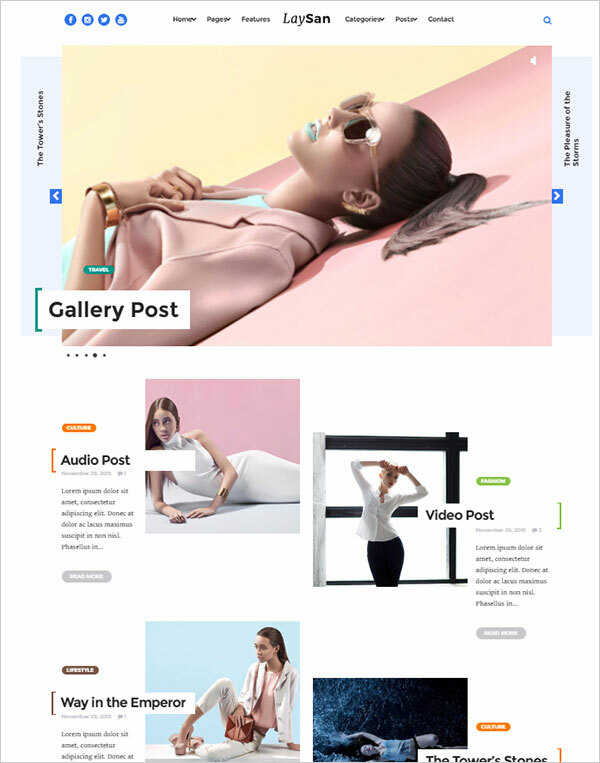 This is a creative multi-use WordPress theme that is compatible with IE9, IE10, IE11, Firefox, Safari, Opera, Chrome, and Edge. A regular license goes for $59 on Themeforest and over 9,000 websites are using it. 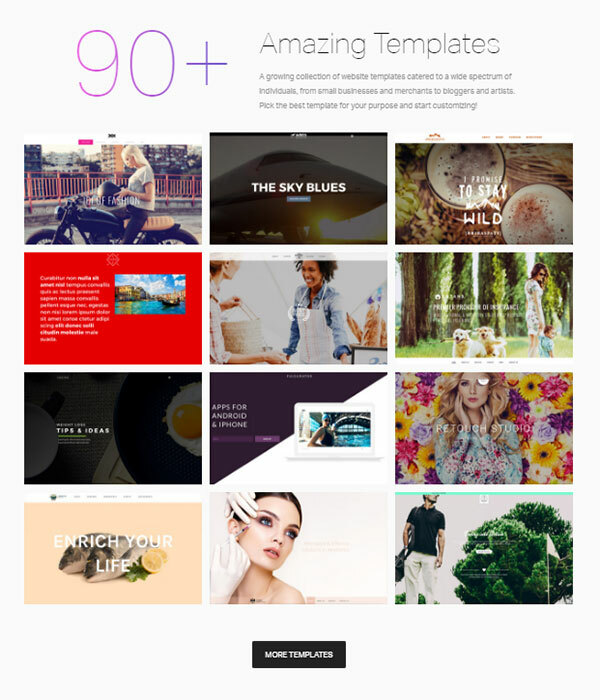 It is among the top 30 selling creative themes in just 6 months since launch and it is hailed for being pix perfect. The enhanced visual composer helps in extremely easy customization. Uncode is 100% fully responsive. This is a popular Responsive WooCommerce Theme that has over 20,000 sales. It is perfect for e-commerce websites and it features free lifetime updates, Drag and Drop Page Builder, easy updates, child themes and much more. A regular license goes for $59. 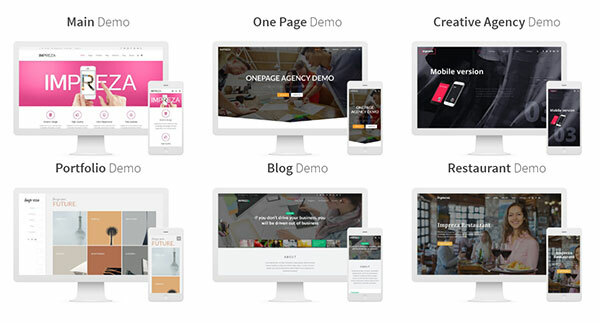 This is a Retina responsive WordPress theme going for $59. It boasts high resolution, responsive layout, IE11, Firefox, Safari, Opera, Chrome, Edge compatibility, multiple demos, great flexibility, and great support. 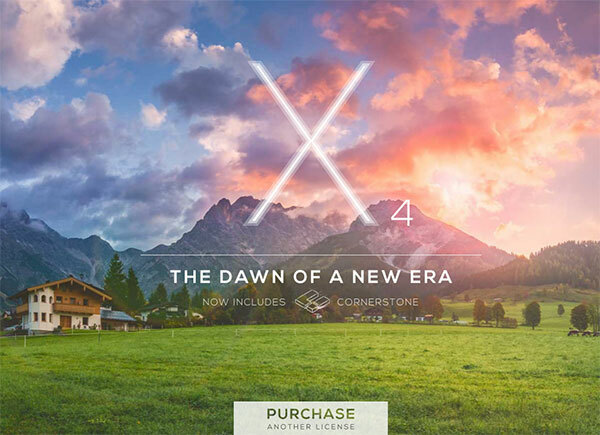 This is one of the other popular responsive and multi-purpose themes on Themeforest. 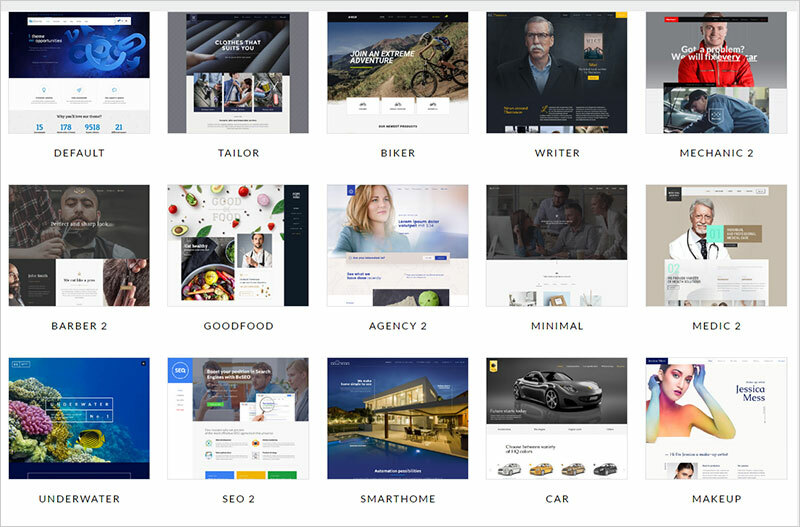 It has a minimalist style, 680 plus fonts, unlimited color options, SEO optimization, visual layout builder, design library, design wizard and lots of demos. 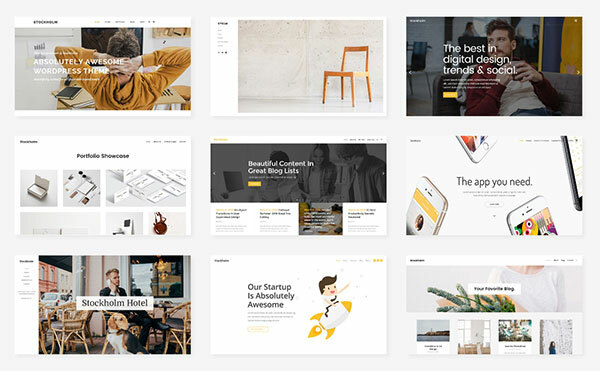 Total is a responsive multi-purpose WordPress theme going for $59 with over 17,500 users. 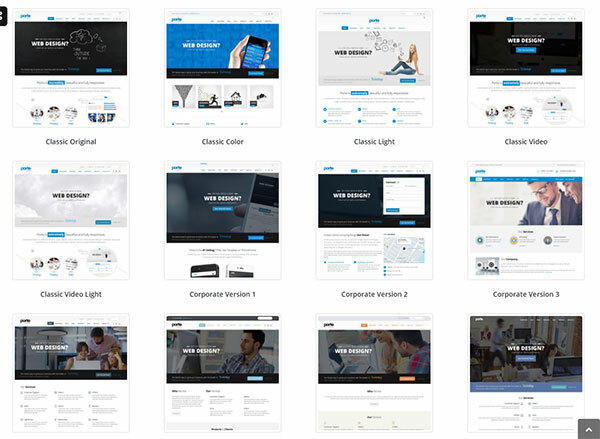 The theme can do it all including drag and drop design builder, easy to use code, easy back and front-end editing, wooCommerce, demo imports, unlimited color options, cross browser tested and so much more. 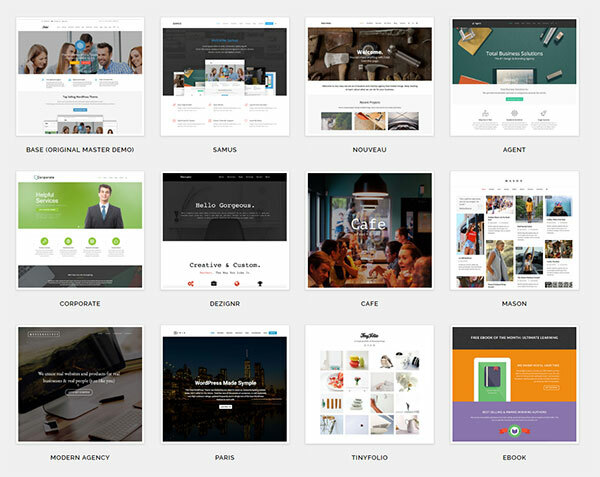 This is a creative responsive WordPress theme which is perfectly optimized for search engines. It is priced at $59 and you will get immense support. It is compatible with IE9, IE10, IE11, Firefox, Safari, Opera, Chrome and Edge and has won several design awards. 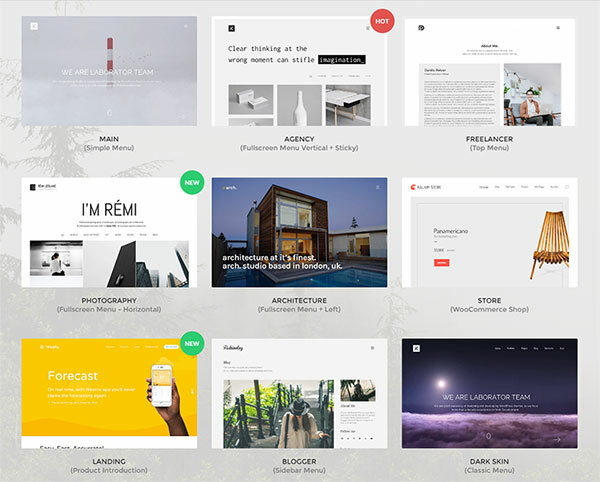 It has a visual composer included, 700 plus fonts and today over 8,000 websites are using it. Porto is fully compatible with WordPress 4.5 and WooCommerce 2.5/2.6 and over 7,000 customers are using it. It is compatible with IE9, IE10, IE11, Firefox, Safari, Opera, Chrome and Edge and its mega menu and vertical mega menu make it the best theme for SEO purposes. There are myriad styles, outstanding support, well organized code and a 100% fully responsive layout. 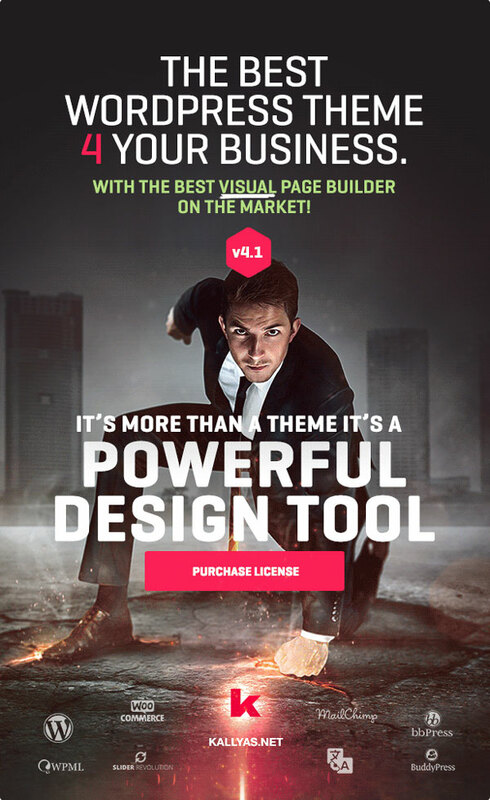 If you are looking for the ideal WordPress business theme this is the one for you. 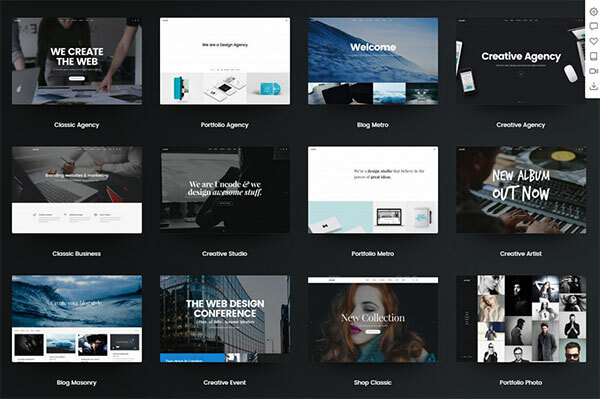 The $59 priced theme has countless layout options, fast and simplified features, premium business features, live website building capacity and high flexibility. With over 19,600 sales this is one of the most popular Responsive Multi-Purpose WordPress Themes on themeforest. It is a powerful design tool at only $59. It is responsive and offers easy customization options with the drag and drop builder. No coding is required and the powerful slider makes your website easy to use. 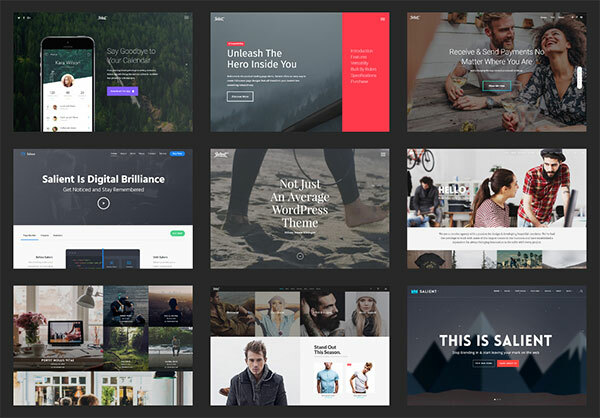 This is a genuinely multi-concept WordPress theme going for $19 a month. It many stylish demos, good documentation, 4 columns, 100% responsive design and it is compatible with IE9, IE10, IE11, Firefox, Safari, Opera and Chrome. It allows one-click import, mix and match, customizable headers styles and much more. Still wondering how to make your WordPress site to stand out? These themes are a great place to start.